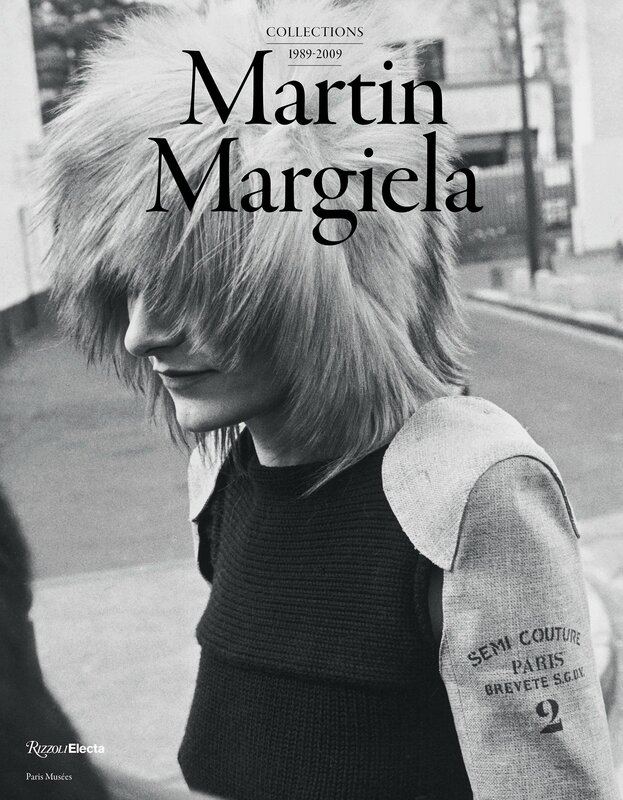 Timed to coincide with a major exhibition, this volume revisits the years during which celebrated designer Martin Margiela achieved the status as one of the most important designers at work today. One of the "Antwerp group of six" who changed the face of contemporary fashion, Margiela created 41 runway shows between 1989 and 2009 which promoted a unique vision of understated luxury -- monochromes, oversize volumes, and his signature "constructed-deconstructed" cuts - whose credo is comfort, timelessness, sensuality, and authenticity. Famously reclusive, Margiela never showed his face even at his own shows in order that the work could stand purely on its own, free from any link to celebrity or self-promotion. This volume chronicles these amazing fashion shows in careful detail: the extraordinary spaces, the music, the designer's intentions, the iconic pieces. Over the years, recurring motifs and inspirations become more apparent including anonymity, whiteness, past and anteriority, diversion. The book reveals the sensitive, poetic and incredibly innovative universe of this most influential contemporary fashion designer. Alexandre Samson is a curator and manages the Palais Galliera contemporary collections. Olivier Saillard is a noted fashion historian and author and was the director of the Palais Galliera from 2010 until 2017. He is currently artistic director of J.M. Weston, a men's luxury shoe brand.